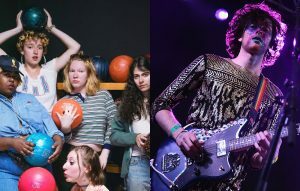 NYC band T-Rextasy have spoken out about the allegations of sexual assault levelled against PWR BTTM – as well as pulling out of their upcoming tour with the band. Yesterday, PWR BTTM were forced to speak out after member Ben Hopkins was accused of alleged instances of historic sexual assault. Hopkins was described as a “known sexual predator” and alleged to have made “unwanted advances on minors” by one social media user. Now, T-Rextasy have spoken out against the band. They continued: “At the time we felt we should continue w the tour. We did not want to out the person who had come to us in confidence. 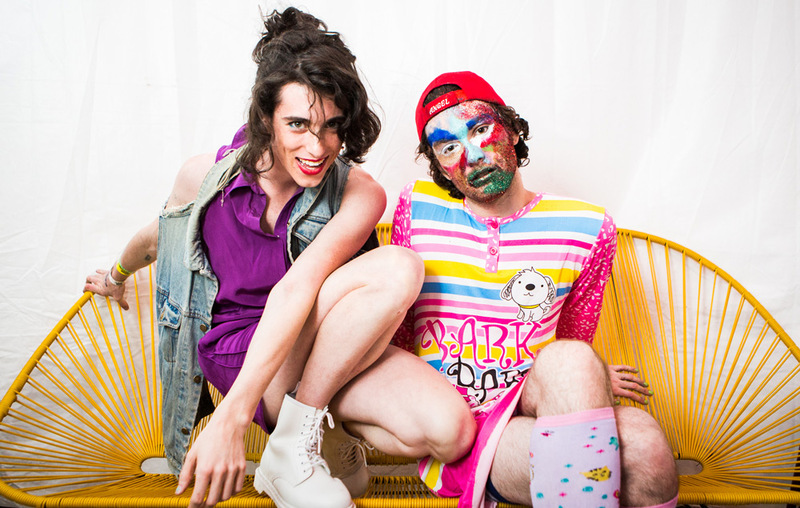 We feared that ducking out of a tour offer with no excuse would damage our professional relationships, many connected very personally to PWR BTTM. T-Rextasy added: “We ask our peers to be honest in regards to their complicity in this situation. If anyone would like to talk to us, our inbox here is open or you can email us at trextasyband@gmail.com. We are here to listen. 3)PWR BTTM, someone came to us privately + warned us that they had these experiences w Ben. They asked us not to share them publicly. 5) ducking out of a tour offer with no excuse would damage our professional relationships, many connected very personally to PWR BTTM. 6)This in no way excuses us from culpability. We were scared and confused but we were also selfish. We made a mistake supporting this band. 7)We put our career above the safety of fans who have trusted us and supported us and there’s no way for us to remedy that. 8)We feel that we may not be the only ppl in this community to have heard these allegations before today. 9)We ask our peers to be honest in regards to their complicity in this situation. 10) If anyone would like to talk to us, our inbox here is open or you can email us at trextasyband@gmail.com. We are here to listen. The band release their new album ‘Pageant’ on Friday (May 12). The post PWR BTTM support band T-Rextasy pull out of tour and speak out on sexual assault claims appeared first on NME.